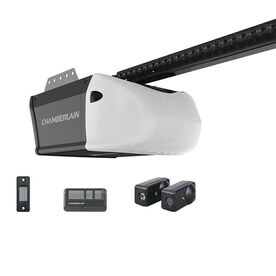 Reliant Overhead offers many options of Garage Door Openers to fit your specific garage door characteristics, garage construction, desired features, and budget. 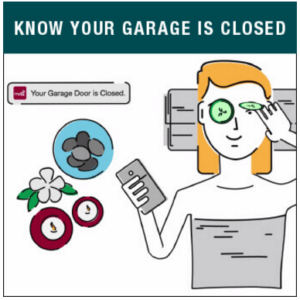 Several factors to consider include garage door size and weight, mounting, security, noise reduction, cycles per day, WiFi accessibility, keypad entry, maintenance requirements, and automobile control. 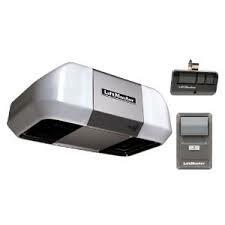 Get your opener professionally installed today. Our installation service includes removal and disposal of current opener, secure/sturdy mounting, solid-rail construction, UL 325 Safety Compliance, Lubrication, as well as Remote, Keypad, Automobile, and Smartphone programming. 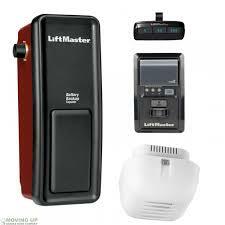 We also provide a 1-Year installation warranty and will honor the Manufacturer warranty as well. 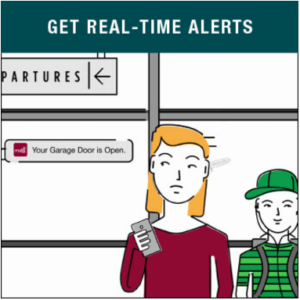 No need to have to work directly with the product manufacturer. Chamberlain's line of Professional Openers providing Best-in-Class performance and reliability. High-Quality economy-class Openers from Chamberlain. Newest brand of Opener with an ultra-quiet 2HP motor and accessories galore. Wall Mount Ultra Quiet Spacesaver Opener with MyQ. The future in Opener Technology. 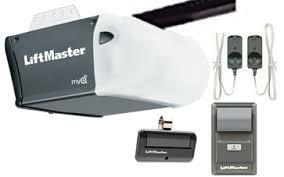 Heavy Duty opener with strong pulling force and full set of features. 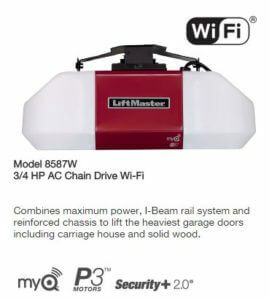 Ideal for Heavy wood and insulated doors. - I-Beam Rail System and reinforced chassis with chain drive provides maximum support. 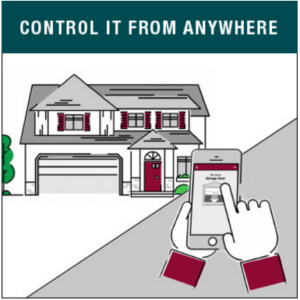 - MyQ® Technology now with Wi-Fi, enables secure monitoring and control of your garage door opener with a smartphone, tablet or laptop. 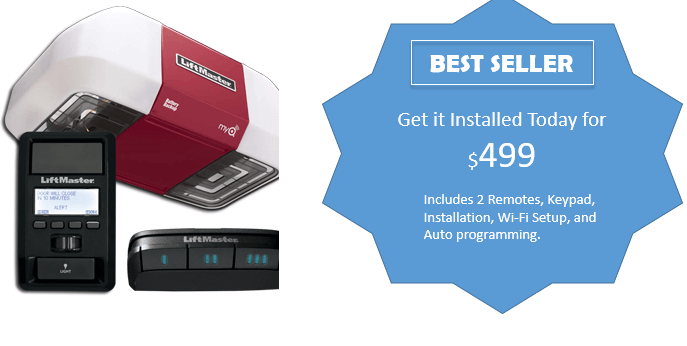 Ultra-Quiet and Dependable with full set of features. Best Opener in the Industry!! 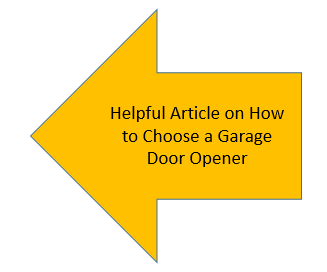 To schedule an appointment for us to install a new opener or to obtain pricing you have a few options. You can call us at 214-513-9322, book a time online, or request an estimate via email/text.